“Lo/Hi,” Mark: The Black Keys are back with their first new single as a band since 2014’s Turn Blue. Out now via Nonesuch Records, you can hear the song down below. 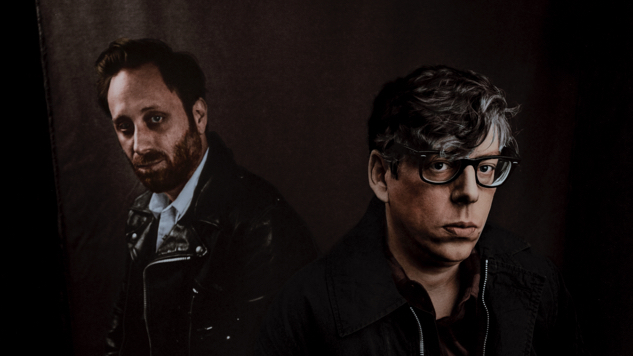 Dan Auerbach and Patrick Carney wrote and produced their new tune together at Auerbach’s own Easy Eye Sound studio in Nashville. The release of “Lo/Hi” comes conspicuously devoid of any mention of a new album from the duo. Since their last go-round, Auerbach and Carney have kept busy: Auerbach has put out a few solo albums and formed his Easy Eye Sound record label (spun out of his studio of the same name) in 2017, signing artists including Yola, Shannon & The Clams and The Gibson Brothers, while Carney has worked as a producer for the likes of Calvin Johnson, Michelle Branch, Tobias Jesso, Jr. and Tennis, in addition to creating the theme song for acclaimed Netflix series BoJack Horseman alongside his late uncle, Ralph Carney. Listen to “Lo/Hi” below (or via your streamer of choice here), and stay tuned for more from The Black Keys.